On the 13th of January, was my birthday! It was my first step to te world of drawing! I realized then that I am really good at drawing animals, portraits and buildings! 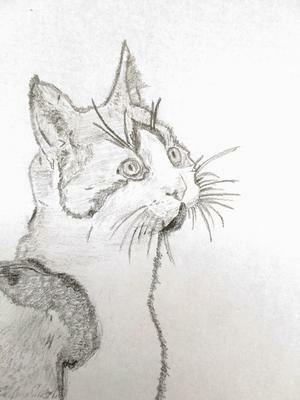 My first drawing was our cat Coucou !